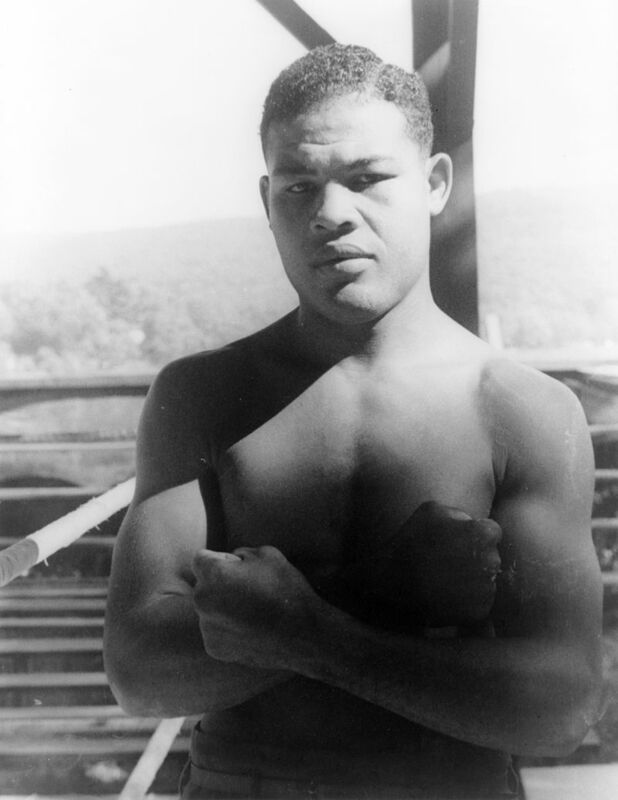 Louis became world heavyweight champion on June 22, 1937, when he knocked out James J. Braddock, and he held the title until his first retirement on March 1, 1949. He held the title longer than any other heavyweight in history, successfully defending it 25 times (21 times by knockouts). A hero to the African- American community, Louis appealed to fight fans of all races. His 1938 victory over German champion Max Schmelling—who had the personal endorsement of Adolf Hitler—was widely hailed as a victory over Nazi claims of racial superiority.